Selecting a console is a big decision so it pays to be clued up before committing to one. 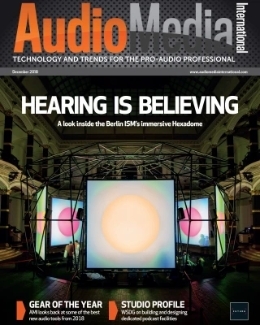 AMI caught up with Andy Huffer, director of sales for UK supplier HD Pro Audio, for his insight and advice on the current market. 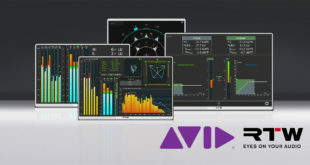 How would you describe the state of the live console sector, and have you noticed any significant developments lately in terms of technology and the market itself? It’s relatively healthy, with good levels of sales across the board from all manufacturers at all levels, although I think some areas may be reaching saturation point. 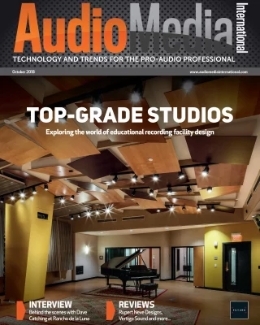 There have been some significant advances at a range of price points, from the Yamaha TF and Midas M32 on the lower slopes, the DiGiCo S21 and then the Yamaha QL in the mid ranges, and the SSL Live and Avid S6L as you reach the peaks. In terms of technology, there’s been much better integration of digital audio networking standards in the past couple of years. What we’ve noticed most significantly in the rental market is an increased desire to minimise the range of brands that they invest in as they, like us, try to keep their focus on support and optimise in-house product knowledge. How challenging is it for you, as a supplier, to keep up with all these developments, especially when you deal with so many brands? We have to constantly evaluate our role in the supply of these consoles, what we add to the sales process and how we can continue to justify our existence. We’ve always prided ourselves on the level of support that we provide, adding an extra level of training and advice to that of the manufacturers and distributors, and so we have to be prepared to exclude some consoles and brands, however worthy, from our core console lineup (not that we can’t supply them if required) to maintain the HD Pro Audio brand and product focus. In light of the rapid advancement in console tech recently, what are the main things to look out for when choosing a new live console? More than anything else, it’s good backup. You can have the ultimate dream mixing console, but if it goes pop on show day and your system team lacks training, or there’s no one at the end of a phone to get you back up and running, or there’s no local supplier to get some vital spare widget out to you, then you’ll regret not doing your research into your console of choice and how it’s supported in the field. Has there been much of a change in what users are demanding from their consoles, and if so has this made things more difficult for manufacturers do you think? 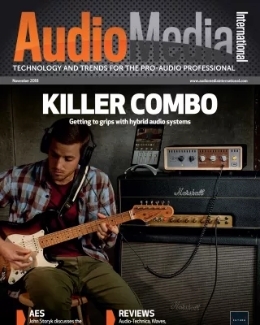 At the upper level, everything is expected to be minimum 96k, which has meant an increased demand on processing power (which is trickier on the older DSP platforms), coupled with stereo monitor mixes eating up mix busses, and then there’s the hosting of third-party plug-ins, which has meant that manufacturers are putting a large chunk of their console’s performance beyond their control. Has the console market become more or less competitive over the past few years? A lot more competitive – they all offer largely the same feature-set if you crudely boil it down to inputs and outputs at the relevant price-points, so it’s either aggressive pricing or focusing on their USPs that sets them apart. We prefer the latter approach. What brands and models are you seeing a lot of interest in at the moment, and why do you think that is? 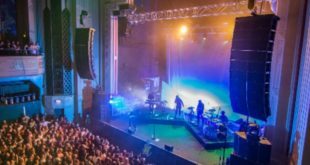 To pick a few, we’ve seen good business with Midas M32 at the lower level; there’s a very good buzz about the DiGiCo S21; Yamaha QL is doing good steady business, as is CL. 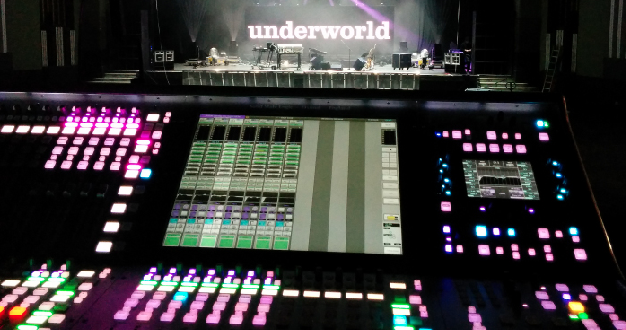 Further up the chain the SSL Live console has shown incredible progress and huge interest since its launch in 2013, and our Avid S6L now has a very full demo diary, with sales back orders into 2016. Why? Giving the already successful X32 a Midas sheen was a great move for Music Group, making it more acceptable in a professional environment. The S21 is feature-packed and comes in at an unheard-of price point for DiGiCo. Yamaha has always been and will continue to be the reliable workhorse console that everyone knows how to use, but now with flexible Dante integration. 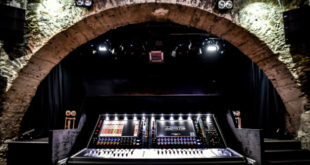 SSL has created arguably the best-sounding digital console on the market and is one of the few remaining truly UK-designed and manufactured live consoles, and Avid has now brought us not only a forward-thinking natural evolution of the Venue platform that looks and sounds great, but also one that offers complete file compatibility with the original generation, backwards and forwards. How do you expect the live console market to evolve further in the future? 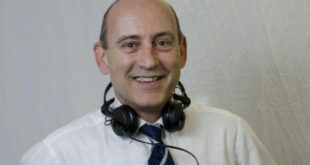 Andy Huffer is director of sales at UK-based pro-audio, video and lighting supplier HD Pro Audio.